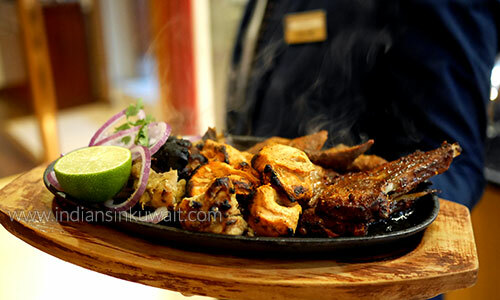 Tipu Sultan located at the Oasis Hotel in Kuwait City re-opened for the guests. The opening dinner was held on Tuesday, October 23. The Hotel Manager, Joseph Jose, welcomed the guests at the lobby of the hotel and, after a small cocktail, escorted guests to the restaurant where the dinner was served. 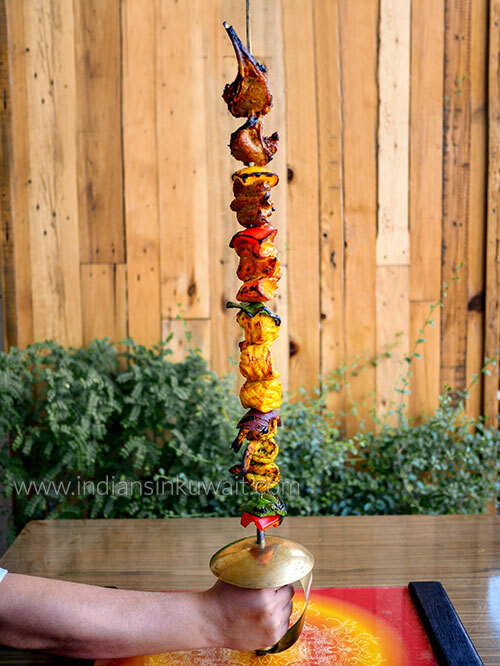 The menu, carefully selected by the skilled chefs of Tipu Sultan, included various curries (shrimp, chicken and mutton), vegetarian options, all-time favorite biryani, vegetable pulao and selection of tandoori from our tandoor oven. The supply of assorted Indian bread was served throughout the evening. The cuisine of India is perhaps the most diverse in the world. From the foothills of the Himalayas to the southern tip of the subcontinent, a myriad of regional and cultural influences have been at work for many centuries to create delicious specialties and flavors to please any palate. 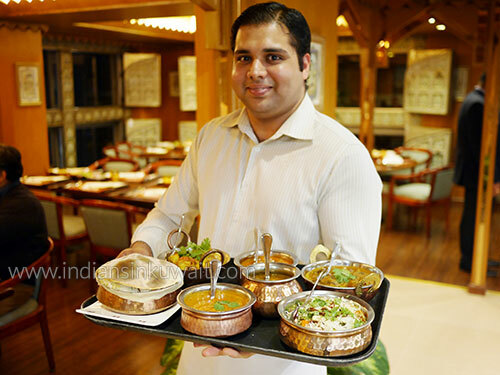 Tipu Sultan restaurant feature the best of all the cuisines that India has to offer. Tipu Sultan all-day dining restaurant is located on the 10th floor of the Oasis Hotel and offers mesmerizing views of the Kuwait City skyline. The restaurant’s decor features traditional ornate ceramic and beaten metal panelling in a style reminiscent of bygone Mysore Palace that perfectly complements the dining experience.